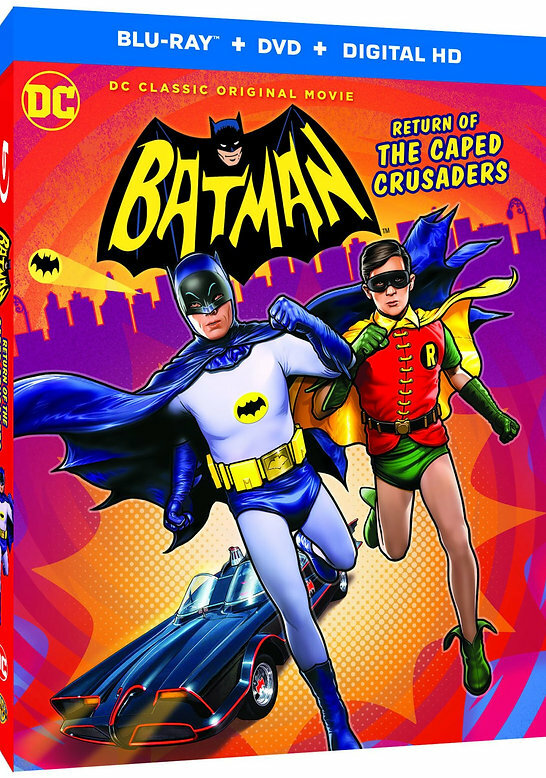 Our week-long look at the premiere of The Return of the Caped Crusaders concludes with interviews with the producers of the movie. Dan Greenfield of 13th Dimension joins John to share his Roundtable discussions with writers Michael Jelenic and James Tucker and director Rick Morales. They discuss how the movie came about and offer their favorite episodes from the 66 series.